Friday is set up day for the Brighton Mini Maker Faire at the Dome. I’m really excited about this as visitors will be able to interact with the makers and learn new skills. I have enlisted the help of Sarah, one of our knitting group from Lewes so that will be helpful if I’m inundated with people wanting to make balls. 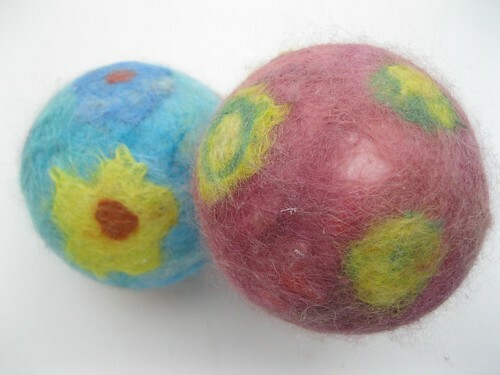 Will be heading for the coast on Friday 2nd to set up my ball making workshop at the Dome in Brighton. 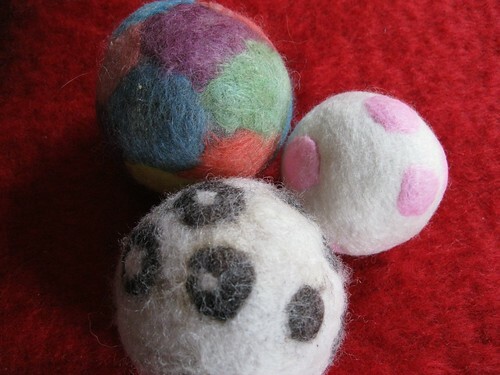 I will be demonstrating how to make an easy jingly ball and a ball from a pom pom. Frantic ball making ongoing in between natural dyeing session.